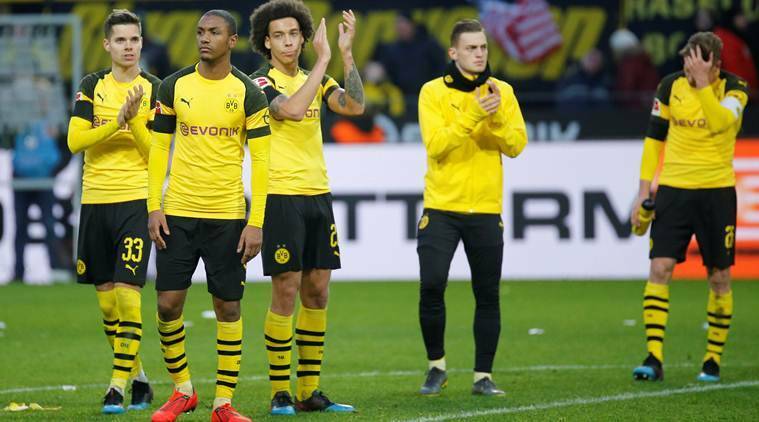 Jadon Sancho starred for Dortmund in the absence of injured captain Marco Reus, but instead of opening a 10-point gap ahead of Bayern’s home game against Schalke later, they allowed Hoffenheim to come back. Dortmund dropped points for the second successive game. “A very bitter outcome,” Dortmund midfielder Mario Goetze said.